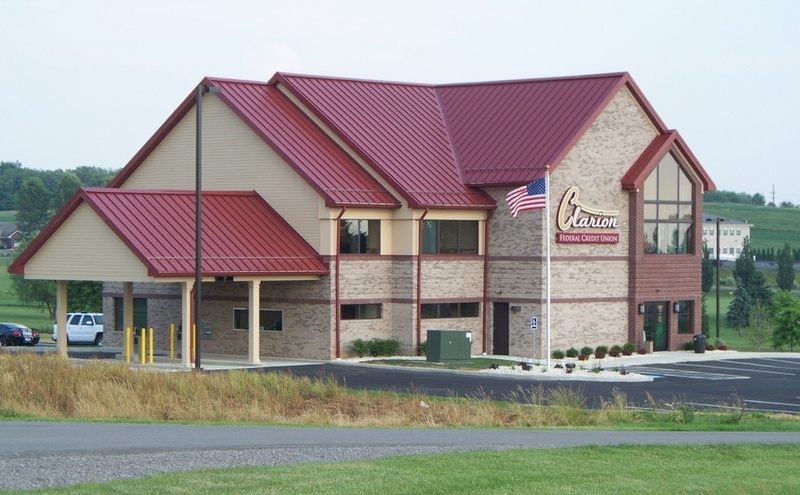 HARRISBURG, Pa. – The Pennsylvania Department of Transportation (PennDOT) and Department of Environmental Protection (DEP) are seeking volunteers for this year’s Great American Cleanup of Pennsylvania, a campaign of statewide community cleanup activities that runs through May 31. 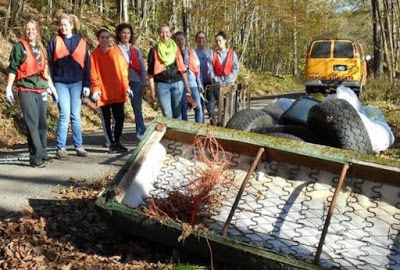 Groups participating in PennDOT’s Adopt-A-Highway (AAH) program, which involves volunteers cleaning roadsides year round, are also encouraged to take part in the campaign. “Keep Pennsylvania Beautiful is grateful to the Commonwealth of Pennsylvania for its support of the thousands of volunteers that pitch in to make Pennsylvania a more clean and beautiful place to live, work and play,” said Keep Pennsylvania Beautiful President, Shannon Reiter. In addition to the department’s clean-up activities, PennDOT is participating in a multi-agency initiative to promote plantings that will benefit Pennsylvania’s pollinators and native species. Volunteers can assist by applying to adopt pollinator habitats. More information on the department’s new Pollinator Habitat Plan can be found under Adopt and Beautify at www.PennDOT.gov.